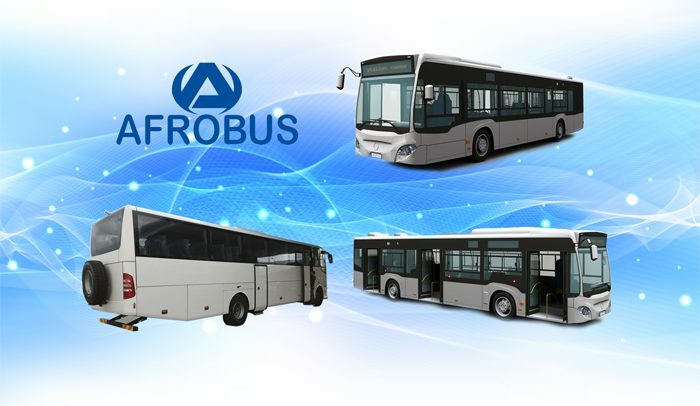 A memorandum of understanding has been signed between the University of Cape Coast (UCC) and Afrobus Ghana Limited (AGL) – an Automobile Assembling Company from Turkey – to build and operate a bus assembling plant in the Central Regional Capital, Cape Coast. The move forms part of the numerous interventions by the government to seek strategic investors to expand and promote industrialisation through the “One District, One Factory (1D1F)” job creation policy. Mr. Robert Ahomka-Lindsay, a Deputy Minister of Trade in charge of Industry, disclosed this at a town hall meeting held in Cape Coast on Tuesday to set the record straight on government policies and programmes aimed at addressing people’s concerns and clearing any ambiguity on the minds of Ghanaians. In attendance were chiefs, opinion leaders, assembly members, youth groups, non-governmental organisations, traders, persons with disability and heads of departments. They discussed government policies, projects and programmes. Various institutional heads addressed the people on government programmes such as the “planting for food and jobs”, 1D1F, free SHS, transportation and “infrastructure for poverty eradication programme” (IPEP), among others. Mr. Ahomka-Lindsay said a site had been secured at Ankaful and UCC for construction works to commence before the end of the year. The project would engage the services of over 1,400 skilled and unskilled labour during and after construction. Additionally, 13 skilled personnel from diverse fields will soon be sent to Turkey for intensive training to re-train other employees upon their return. The collaboration, he noted, would bridge the industry-academia gap to engage the global car assembling giant to explore in the areas of technology transfer, equipment and practical learning. “We are optimistic that the collaboration would bridge the gap between academia and industry by addressing the inefficiencies in infrastructural, technology and resources to deliver cutting-edge manpower capable of meeting the target of the industry,” he added. He gave an assurance that government would remain committed to ensuring that graduates acquired the requisite knowledge and the technological know-how to support the socio-economic transformation agenda of the country to significantly ease the rising unemployment challenges. Mr. Ahomka-Lindsay also hinted that government was working hard to extend the railway infrastructure to the ancient capital of Ghana to give strong boost to its localisation agenda. Mr. John Doku, Regional Officer of the Ministry of Trade and Industry, also announced that about 35 projects under 1D1F in 17 districts of the region were ongoing and assured them that all districts would be served before the four-year mandate of the government ended.